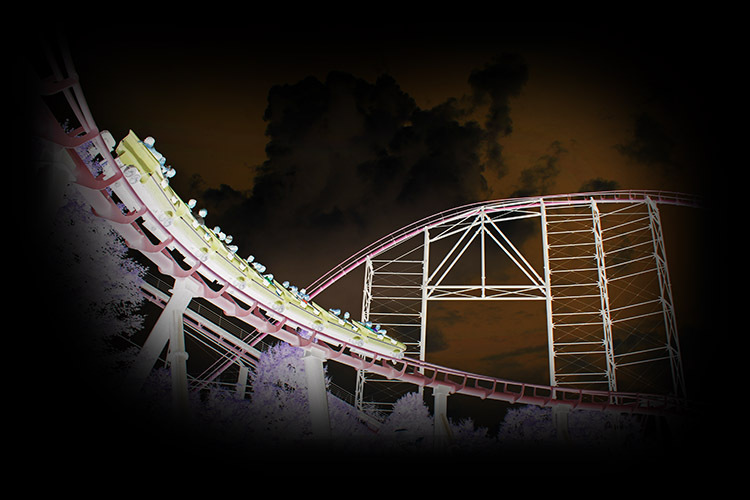 Kennywood in the outskirts of Pittsburgh dating back to 1899 is a classic amusement park that has kept its charm while keeping up with the times. The Jack Rabbit, Racer, Sky Rocket, Thunderbolt and Phantom's Revenge coasters are all world class rides and make the park a must visit for anyone who loves a nice day out at an amusement park. For Trip Reports from my visits to Kennywood click on the year that you want to see.